This king is one smart cookie. 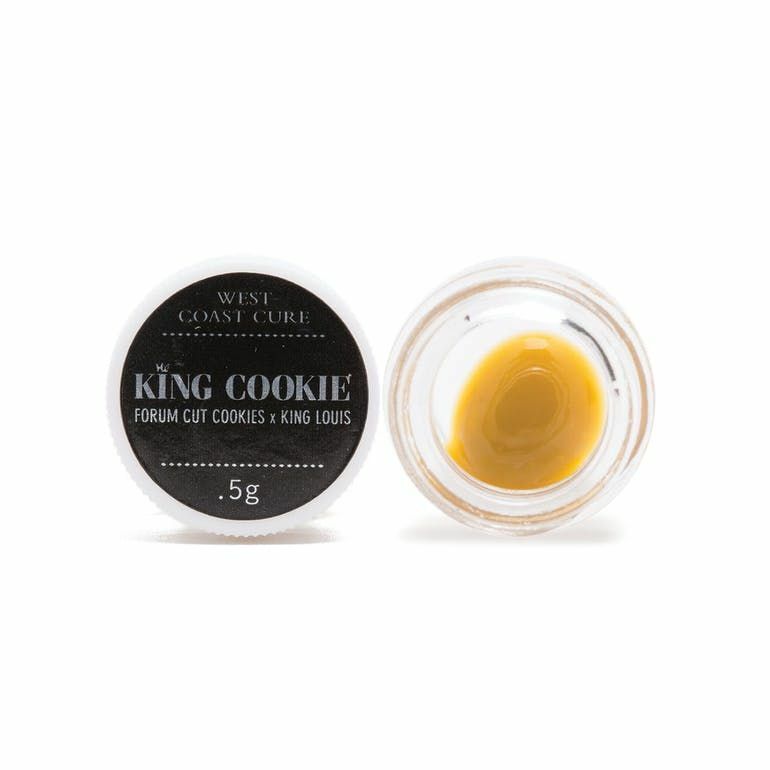 West Coast Cure proudly offers their King Cookie Badder. West Coast Cure’s extraction artists have captured the essence of the original strain in this Budder, crafted from quality King Cookie flowers. Experience the flavor profile and effects of King Cookie in this premium West Coast Cure Badder.